Here is a wide selection of Birthday greeting cards and party invitations ready for you. 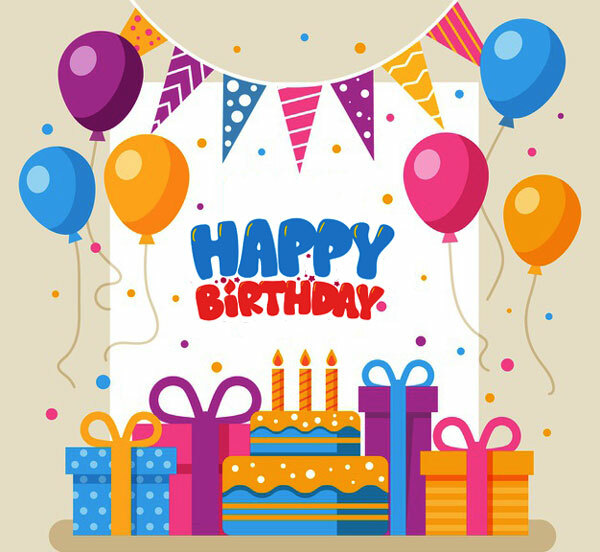 You can wish Happy Birthday through your mobile phone or email by sending a card. You can also wish through sharing a card to any of your friend on Facebook.